Gemini's Specialty 4th of July trips now available to book online or by calling our hotline. 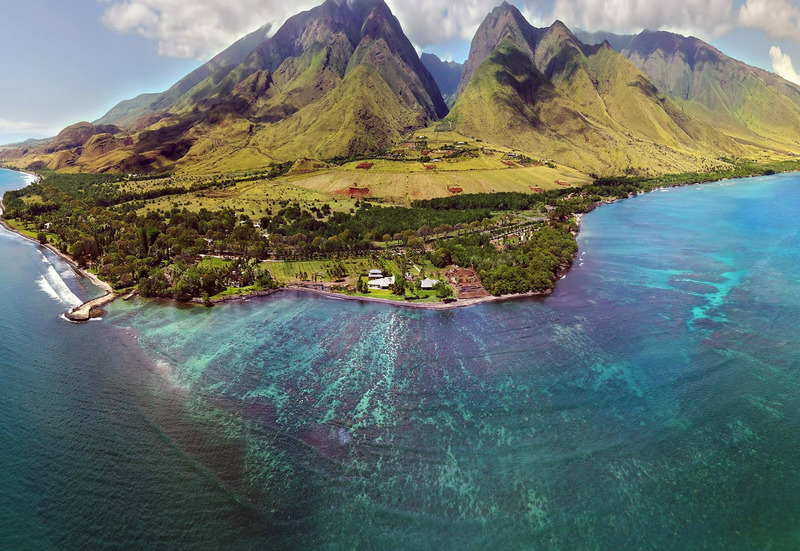 Reasons Why You Should Wear Raw Elements Sunscreen Everyday in Olowalu, HI! Dolphins Swimming in Waves; Why Do Spinner Dolphins Spin & Bow Ride in Lahaina, HI? With Snorkel Sailing Adventures, Seasonal Sunset Sails and Whale Watches, Gemini and her crew will always show you the best of times.